The press conference “Sustainable Tourism in Nicaragua: A Decade of Challenges and Success Stories” aims to tell the story of tour operators and travel agencies in the country that are currently working towards sustainable tourism in Nicaragua. 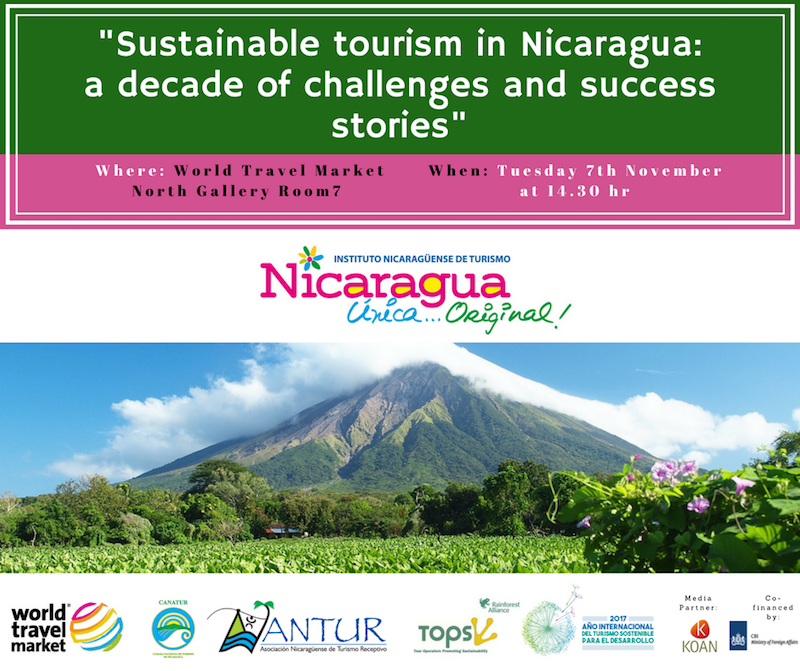 The public and private tourism sector of Nicaragua would like to invite you to the press conference “Sustainable Tourism in Nicaragua: A Decade of Challenges and Success Stories” taking place on Tuesday 7th of November at 2.30 pm. This event will take place during the World Travel Market, happening in London from the 6th to the 8th November 2017. 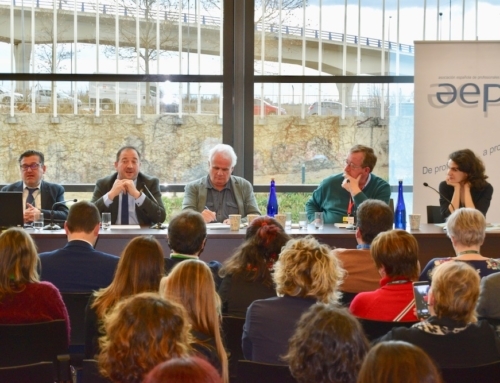 This is an international event that brings together the global tourism industry, and attracts more than 51,000 people every year. The Nicaragua´s press release will be welcomed by the Ambassador of Nicaragua in the United Kingdom, H.E. Guisell Morales-Echaverry. 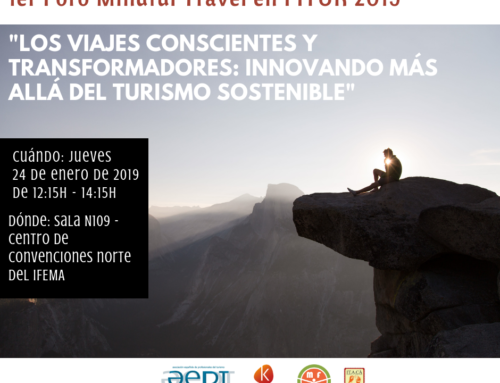 After that, the representatives of the participating tour operators and travel agencies will share with the public their inspirational stories working towards a more sustainable tourism sector in Nicaragua. 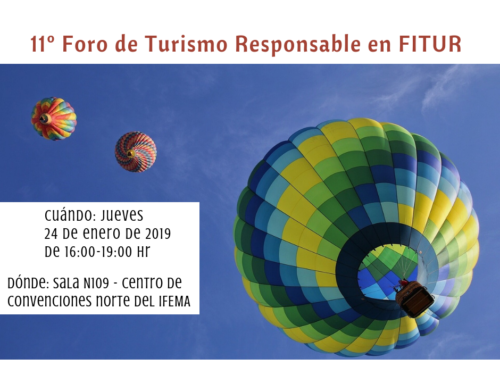 Indeed, the tourism companies will be the protagonists of this press conference, as they have been recognized for being at the forefront of sustainable tourism in their country. They will share with the public some of their tourism challenges and lessons learnt on this rocky path that sustainability might sometimes be. Subsequently to the presentations, there will be a free question and answer time. You will then be welcome to visit the Nicaragua stand LA370 at any time through the event to gain deeper knowledge of Nicaragua as a sustainable tourism destination. 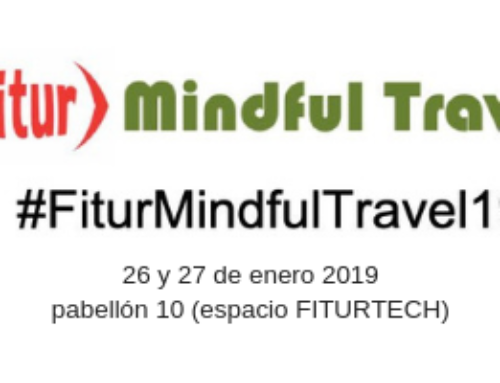 Media companies, representatives of professional and business networks, tour operators and travel agents from Europe and the rest of the world will also be attending this press release. 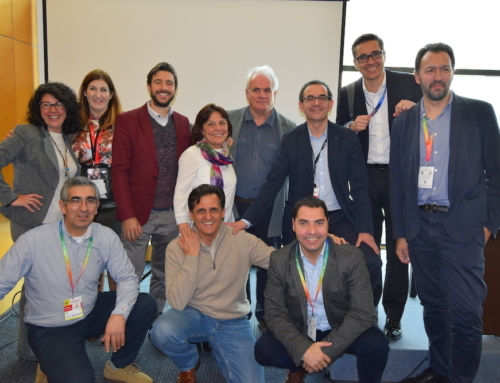 As well as other companies committed with responsible tourism and its values. This activity is framed in the commitment of the destination Nicaragua with sustainable tourism, as well as in the International Year of Sustainable Tourism for Development 2017.